MORE MATCHES WILL BE ANNOUNCED IN THE COMING DAYS. STAY TUNED TO ACEPROWRESTLING.COM FOR MORE DETAILS! ACE Nation if you were at Hero's Celebration then you caught the scoop, because it is official! The match is on! 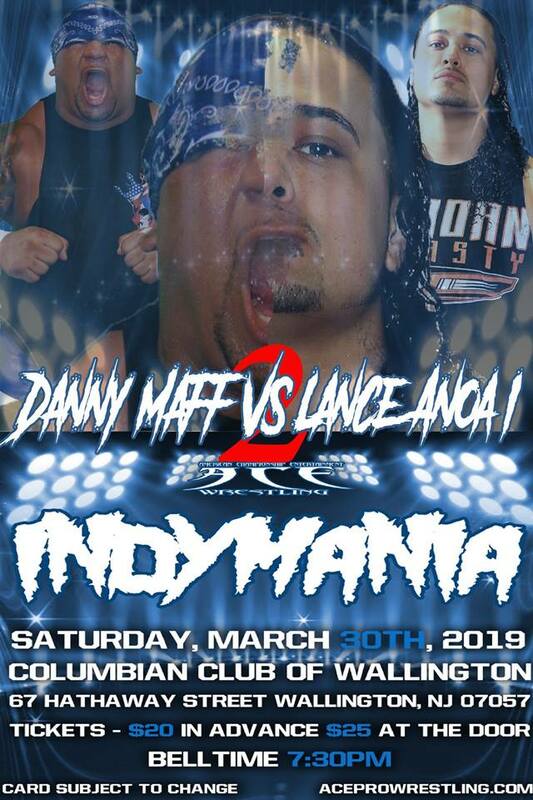 Danny Maff is cashing in his rematch, against Lance Anoa'i! After the controversial ending to CrossRoads which involved TJ Marconi & Lance aligning to secure Lance as champion, its settled that Maff wants his title back. Maff was severely injured after the 2 on 1 assault and has now been cleared & is wasting no time to get back at Anoai and maybe get afew licks on Marconi as well. Lance just had his first successful defense against Darius Carter, and much like CrossRoads saw the aid of the "Blue Eyed Devil". Can Maff become an astonishing 4 time ACE Heavyweight Champion? Or will the Future prevail as mighty? 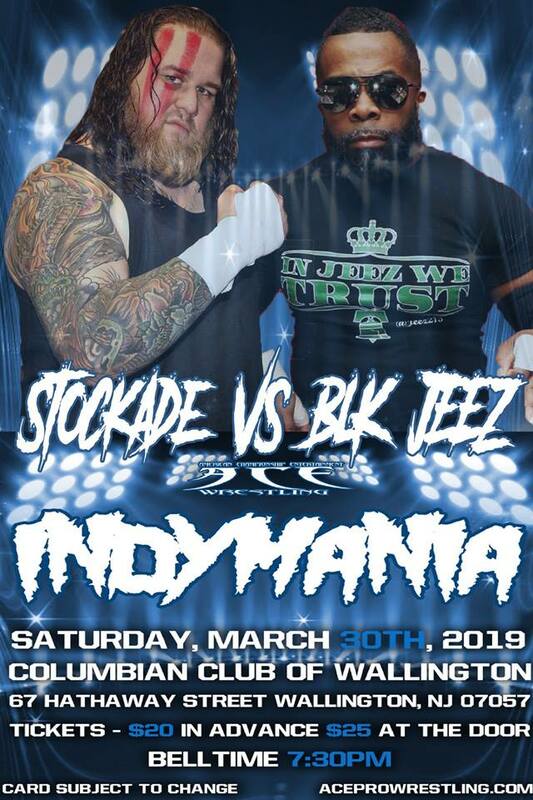 Stockade vs Blk Jeez !!! The Mania sees no boundaries, and the mania is frantic, be it the independents or the furthest reaches of Asgard. Blk Jeez has tracked companies the likes of ROH, CZW, Chikara, TNA and now touches down to ACE. It only makes sense an independent star of this caliber joins us on March 30th. However his opponent is just as traveled, and is the local God of thunder. Stockade right now is riding an incredible arc of his career. With the Death match Asgardian’s resume being just as deep, he's also the current Chance of a Lifetime Rumble winner and can challenge for any title at anytime, plus is the winner of the 2019 Hero's Cup! Ricky Reyes vs Shawn Donovan !!! Shawn Donovan impressed ACE official's back in December at its premier event, CrossRoads. Donovan debut came with a lot of praise from the ACE Nation, not to mention he was one of the first 2 entrants in the Chance of a Lifetime Rumble as well as one of the last 2. Now ACE and Shawn Donovan have come to terms on his singles debut on March 30th. However also making his return is a mainstay of both ACE & Lucha Underground in Donovan's opponent, Ricky Reyes. "The Cuban Crippler" is returning following a mat classic with Rob Vegas. A complete contrast of styles, dashed with a need for victory to move up the ACE ranks. Has the "Cuban Crippler" mapped out a plan to take out his next target? Or is Reyes doomed for Slaughter by Donovan? 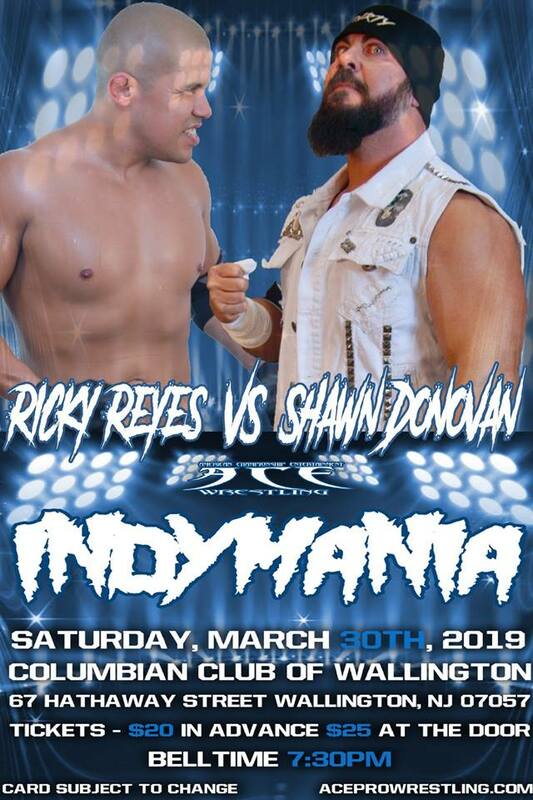 Tickets are available at www.aceprowrestling.com for March 30th, IndyMania! Tyree Taylor has his most massive, most devastating and most Jurassic challenge yet! 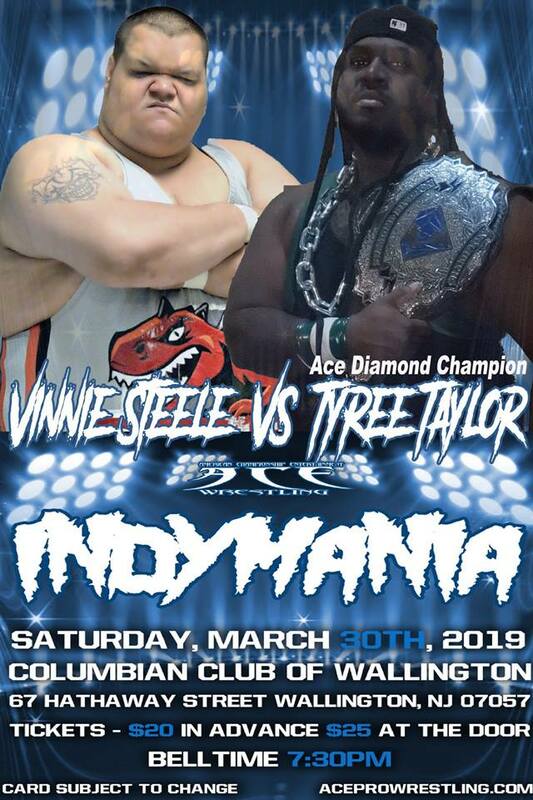 Tyree Taylor defends his Diamond Division Title against Vince Steele! While the Jurassic Juggernaut is making waves, past his concrete jungle, Taylor is riding high in ACE. Taylor won the coveted title at CrossRoads and has been impressing the ACE Nation since. While his athleticism is incredible for a big man, he takes on ACE's top of the evolutionary line. Castillo vs Silva vs Bokara !!! Fight for Flight feels the Mania! What a huge dichotomy in the IndyMania card we have for you ACE Nation. New ACE Fight for Flight Champion, Merc Castillo can use his first official title defense as a massive stepping stone despite huge competition. Mario Bokara has vowed to reclaim ACE as his 2nd homeland, and is looking to pat the soil by winning the Fight for Flight prize. Now take Anthony Silva a former title holder, who has legitimately lost blood to become champion. 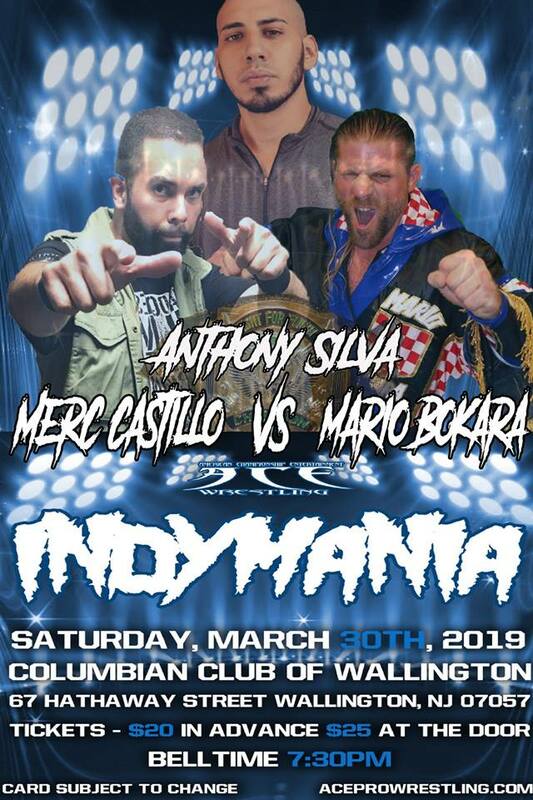 The 2 challengers along with the Merciless Mercenary in Castillo, make for a ringer match at IndyMania! 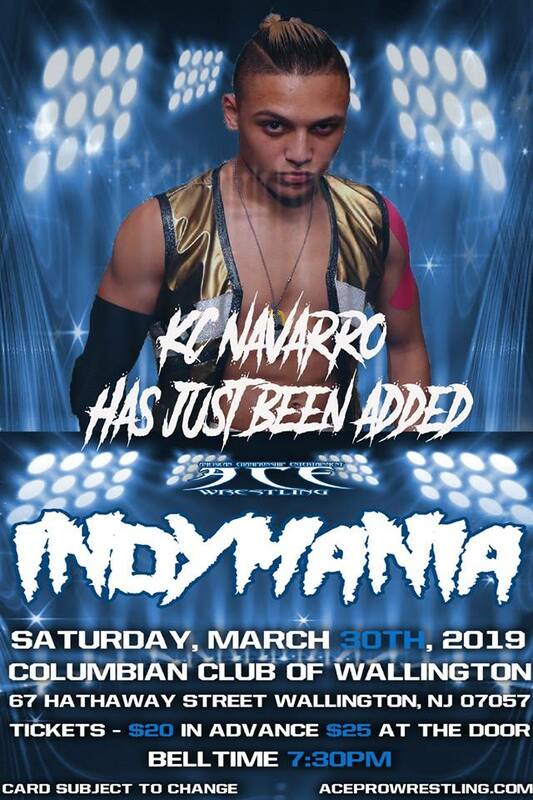 ACE Nation as if the competition couldn't get better come March 30th, add KC Navarro to the Mania! Navarro is a top air bound lightweight who is returning to ACE in Wallington NJ. Navarro joins Dan Maff, Lance Anaoi, Stockade, Black Jeez, Mario Bokara, Ricky Reyes, Vince Steele, TJ Marconi, Tyree Taylor and so many more. 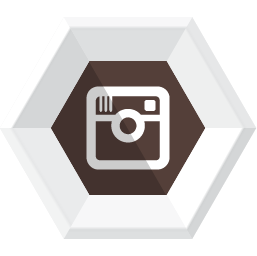 You saw the addition of KC Navarro, now the machine is being programmed for competition. 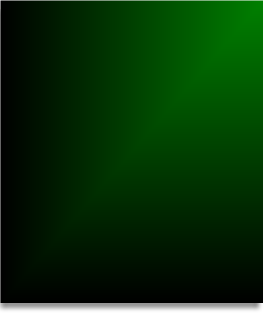 "The Green Machine" Mike Orlando, is geared for TOS. Its Terminate on Site at Indymania! March 30th cannot come any sooner, as the talent heats up for the Mania. Mike Orlando will not be alone, as Allie Recks will be by his side. The last time this tandem was seen at CrossRoads, they left a stellar mark on the ACE Nation. 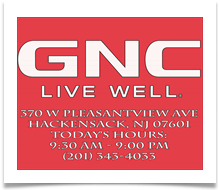 Witness the next mark by the Machine and Recks in Wallington NJ on March 30th! The graduates of Lodi High School are Destined for Greatness! 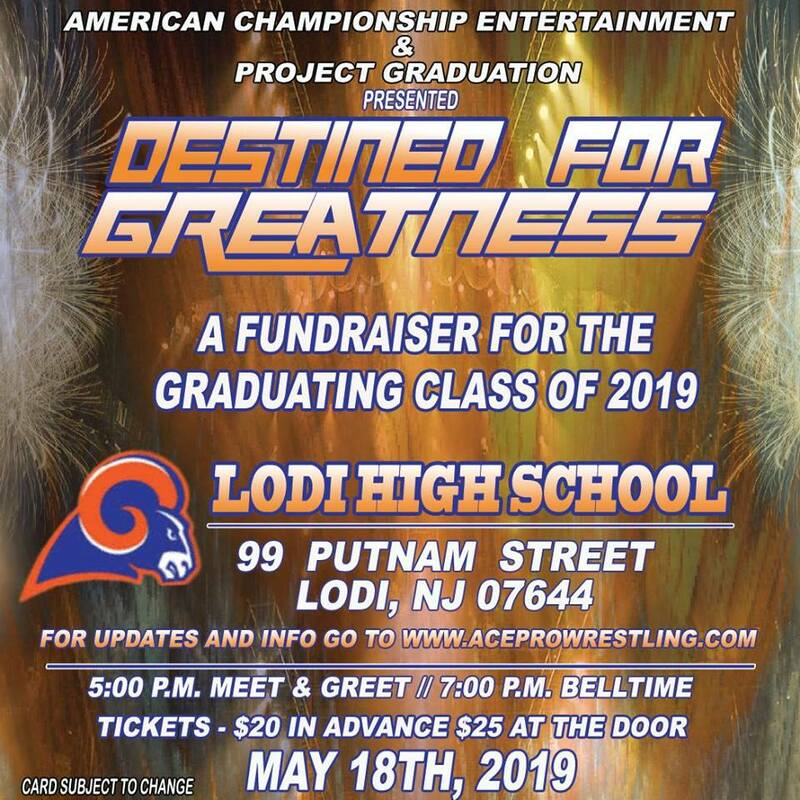 The class of 2019 & Project Graduation (the in house committee for all events geared towards its senior class), are teaming up with American Championship Entertainment on May 18th! 99 Putnam Street is the place, and the school gym will be the Destination for Greatness. The ACE Roster and the student body will be booming with school pride, bodyslams, school spirit and all of the support needed to help its senior class. 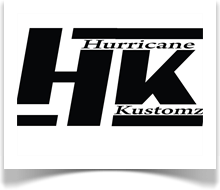 All the stars of American Championship Entertainment will be in affect as well. 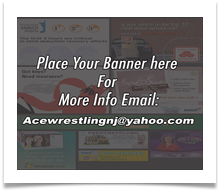 See "Wrestling's Richest Prize" Darius Carter, Rob Vegas, "The Green Machine" Mike Orlando, Mario Bokara, Stockade, "The Public Enemy" TJ Marconi, "The Jurassic Juggernaut" Vince Steele and so many more! Plus we'll be having a meet & greet at 5pm, before our 7pm Bell-time. Tickets are available at www.aceprowrestling.com & at the Lodi High School! Corey Dillinger vs Vince Steele !!! Vince Steele continues his desires, to remain at the top of ACE's evolutionary line. "The Jurrassic Juggernaut" looks to take on Corey Dillinger come May 18th. Lodi High School better reinforce the gym as these 2 are going to shift the foundation of 99 Putnam Street. Steele a former Heavyweight Champion, is looking at Dillinger as a way to remind the locker room who the best big man is. 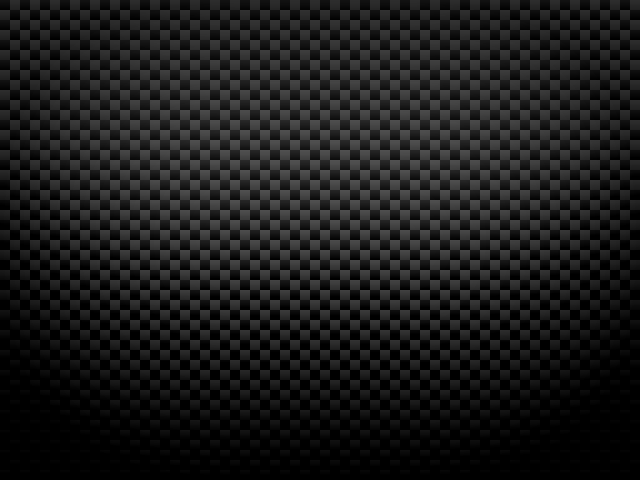 However we must give Dillinger credit ACE Nation, as he is just steps away from the victory he needs, and perhaps Steele is the one that Corey needs to defeat to further himself in the ACE ranks. Dillinger has all the tools, but must apply them to the 400 plus pounder. Witness what could be a shift in ACE and perhaps will solidify just who is, Destined for Greatness! Grab your tickets to support Project Graduation at www.aceprowrestling.com! Alvin Alvarez vs Tyree Taylor !!! The student body is going to be treated to major title action on May 18th! "The Big Boy from Brooklyn" Tyree Taylor is going to have a massive obstacle, when he faces "#Absolute" Alvin Alvarez. Alvarez has been trying to capture the Diamond Division title for years in ACE. Some have said this is his time, as he is in peak physical condition and recently aligned himself with the ACE Heavyweight Champion Lance Anaoi. Though lets not discount the Champion, as he picked up a massive victory over ACE's resident juggernaut Vince Steele. Crazy Ivan is looking to school one of his old acquaintances, at Destined For Greatness. We can confirm for singles action on May 18th, Crazy Ivan will square off against Prince Akkanatan! The Prince has been on quite the roll in ACE since CrossRoads, but Crazy Ivan says that all stops at 99 Putnam Street. For an event that benefits the Graduating Class of 2019, Crazy Ivan see's no better day to put down Prince then at Destined for Greatness with pomp and circumstance looming. Womens action returns to ACE. Two premier female superstars do battle May 18th! Allie Reks the Matriarch of the Machine Factory, takes on Jayel Cotto. Project Graduation and American Championship Entertainment team up to help the class of 2019, and the female competitors want in on the proceedings. Both ladies have been making waves not just within the Northeast but, across the country as well. You can rest assured that at 99 Putnam Street these 2 women will leave it all on the line to attain victory. Breaking News! ACE Nation Mario Bokara has demanded to wrestle Rob Vegas, on May 18th! "The Croation Sensation" is looking to put Vegas away come Destined for Greatness. Vegas bested Bokara at Hero's Celebration and is looking at this Lodi High School event as the ultimate redemption. There is no love lost between these foes, as Bokara still wants a shot at the ACE Heavyweight title & Vegas wouldn't mind the opportunity if given.